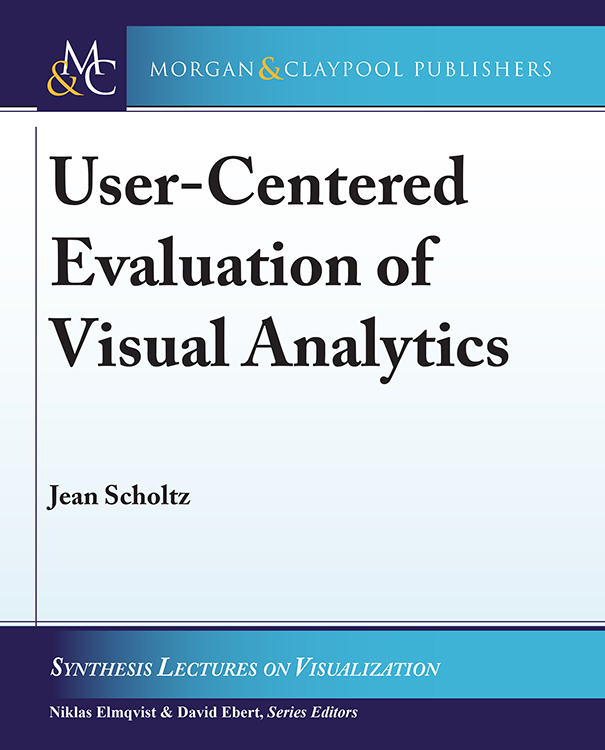 With Jean Scholtz’s book on evaluating visual analytics tools, computer experts have an important new resource for designing more effective software. Enlarge Image. As the world continues to generate massive amounts of computerized data, visual analytics tools help make sense of it. But, how do you make these tools as effective as possible for the end users? A new book by PNNL Chief Scientist Jean Scholtz, Visual Analytics Group, is helping visual analytic researchers and developers do just that. User-Centered Evaluation of Visual Analytics lays out best practices and trends in designing and evaluating visual analytics tools. The 83-page book was published in October 2017 by Morgan & Claypool. Scholtz, a noted expert in user-centered evaluation, had long seen a gap between how such software tools are typically designed versus how people use them in real life. The book recommends enlisting domain experts, or carefully chosen surrogates, to try out various pieces of the software early in the design process. This approach can reveal, for example, whether the software uses the right metadata, whether users understand the data when they apply different filters, and how long it takes for users to comprehend a visualization when it changes. Though this process takes more time up front, it dramatically improves the end product, ultimately saving money and time, Scholtz contends. 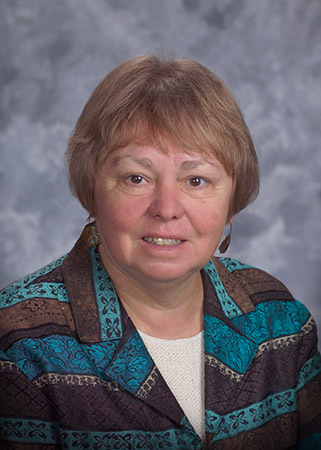 Her book includes visual analytics case studies adapted from the intelligence and human-computer interaction communities. She also discusses trends in visual analytics that will affect the functionality, and hence the evaluation, of future software. This important publication reinforces PNNL’s nationally recognized leadership in the field of visual analytics.